Learn more about ABCO's different solutions and product offerings. Find out why Greensboro is called the Gate City, learn about its many amenities, including public parks, greenways, entertainment, restaurants, shopping, and why over 275,000 people call it home. ABCO is a growing, customer-focused company that strives to be a great place to work for all of its employees. In the past three years, we have significantly expanded our workforce and opened a second facility in Greensboro, NC. Learn more about our current job openings. ABCO provides an in-house Client Center for our corporate visitors who find it necessary to be at ABCO for an extended period of time. 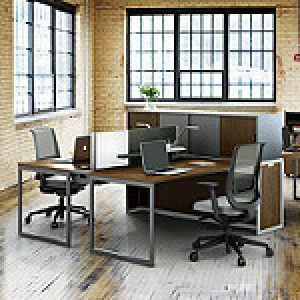 Clients have access to a private desk, guest WiFi connection, a place to plug in and recharge a laptop or phone. We also have several conference rooms throughout our facility. Find out what else our Client Center offers visitors. We recognize that our clients have very unique, very specific needs, but collectively, they share common goals. Learn how some of our clients increased productivity, improved quality, and gained efficiencies—but most of all, achieved a competitive advantage in their marketplace. Our customer testimonials tout some areas of our expertise, including customer support, product reliability, customization, and acceptance testing. 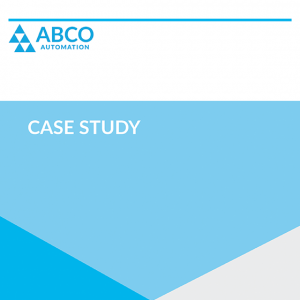 Find out what our customers are saying about ABCO Automation. Whether you’re looking for images of our automation equipment or want to see the machines in action, view our photo and video galleries. See the various types of equipment ABCO has designed and built.